Why select our Prototype Kit ? 1. 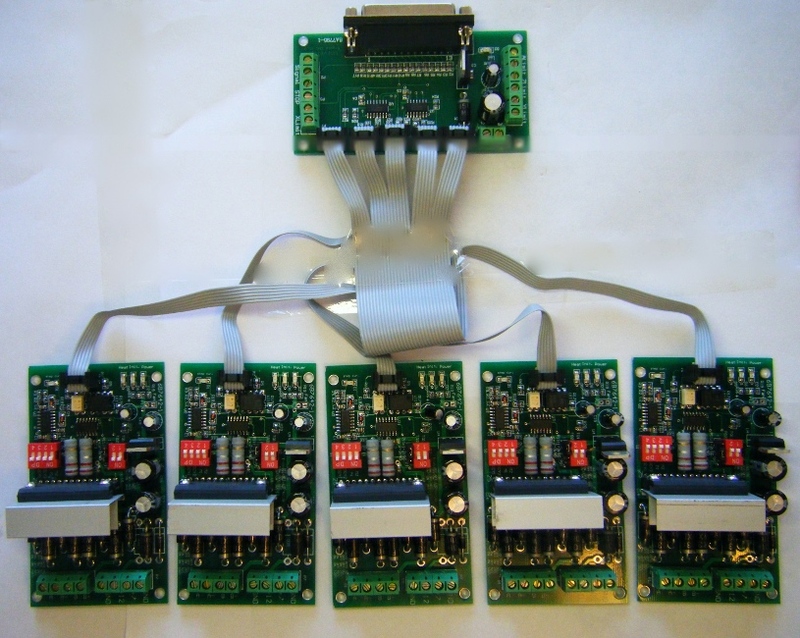 Our Prototype kit covers almost all of the value you will use in your prototype. 2. All the resisters are packeted in straight REEL, and bags, and labeled. 3. Our Resistors are coming directly from International Brand-Name Manufacturer. 4. With the Development Kit, we provide the detail datasheet for your convenience. 5. Compatible with 2005 RoHS standard.